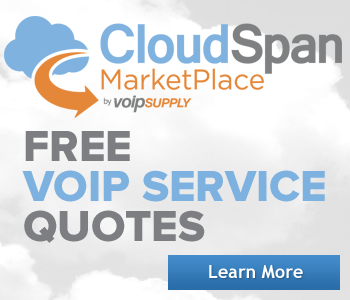 VoIP adapters are simple devices. But that doesn’t mean that selecting one is. 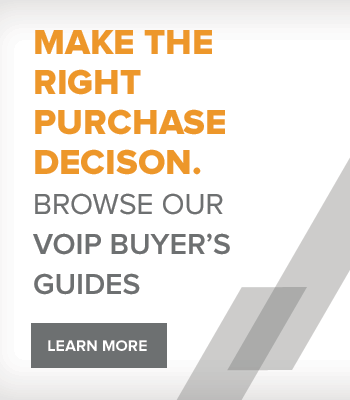 Here are four easy steps for you follow in order to select the right VoIP adapter. How many telephones do you need to connect? The number of telephones that you need to connect to your VoIP adapter will determine the number of FXS ports you will need. If you want to connect telephone you will need a VoIP adapter with one FXS port. If you want to connect two home phones, you will need an ATA with two FXS ports. Are you going to keep your POTS line? - If you plan on keeping your PSTN line (as a life-line in case your network connection goes down) then you will need an ATA with an FXO port. Now most VoIP adapters only come with one FXO port, so if you need to connect two or more POTS lines you will need to look into an FXO gateway. 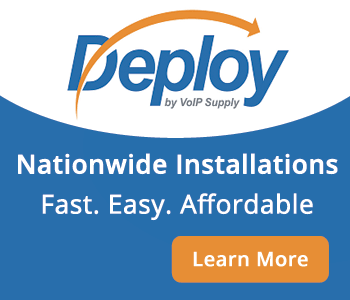 – Your VoIP adapter must connect to your network in order to send and receive VoIP calls. Since VoIP adapters come in single and dual Ethernet port versions you need to know whether one or two Ethernet ports are needed. If you don’t have a router for your home or only have a single Ethernet connection at a workstation you will need a VoIP adapter with dual Ethernet ports. If you have a home router (with available ports) or a workstation with multiple Ethernet drops a single Ethernet port should be fine. Which protocols and codecs are supported by your other systems? 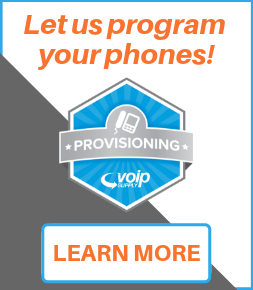 In order for your VoIP adapter to work with your other systems you need to know which protocols and codecs are supported. You then need to ensure that your VoIP adapter supports them.